“The Premier’s re-announcement of money promised in 2017 for two new facilities for mental health will not address the mental health crisis we face. I’m calling on the government to reverse cuts to mental health funding. 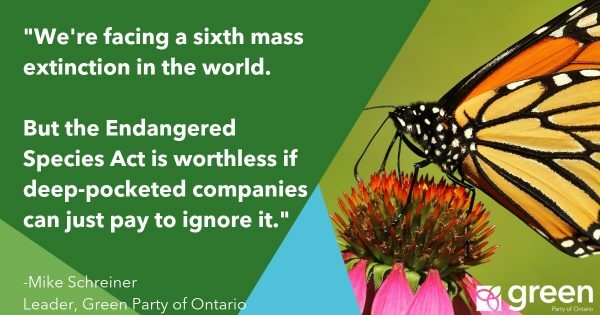 The $3.8 billion over 10 years that the Premier promised is a yearly cut of $.145 billion from the 2018 Ontario budget. 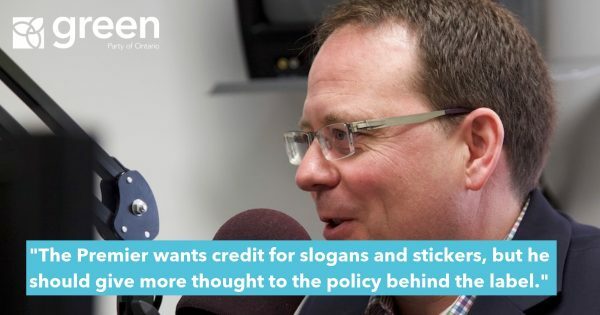 It is far less than the $4.1 billion over four years promised in the Green Party’s costed election platform. People need access to mental health services now, not in 10 years. 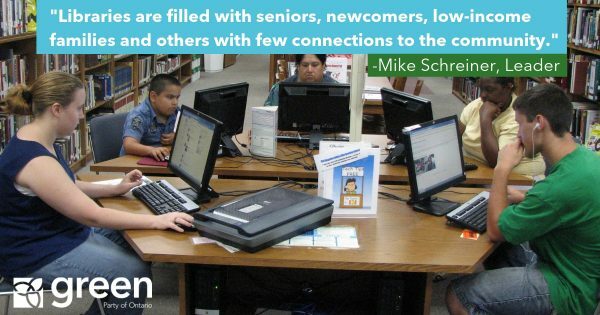 The wait times for mental health services, especially for youth, are unacceptable. The Premier needs to announce an action plan to help the 12,000 young people on a mental health wait list, a wait that can last 18 months. 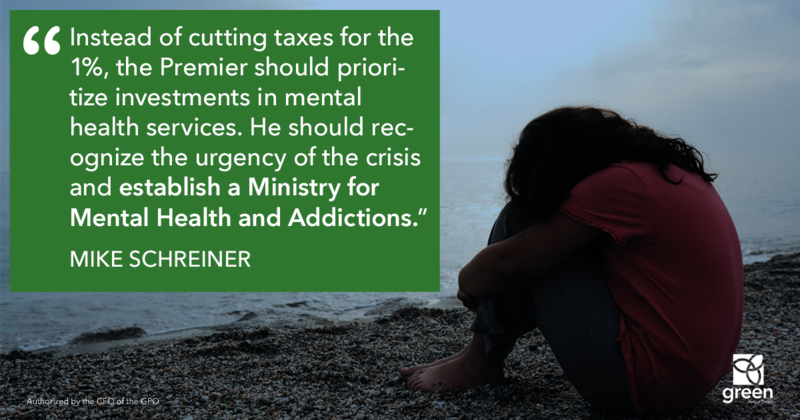 Instead of cutting taxes for the 1%, the Premier should prioritize investments in mental health services. He should recognize the urgency of the crisis and establish a Ministry for Mental Health and Addictions. #BellLetsTalk day is a good reminder of how important it is to reduce the stigma around mental health.